This event is canceled - Due to weather, this event has been canceled. Sorry for any inconvenience. 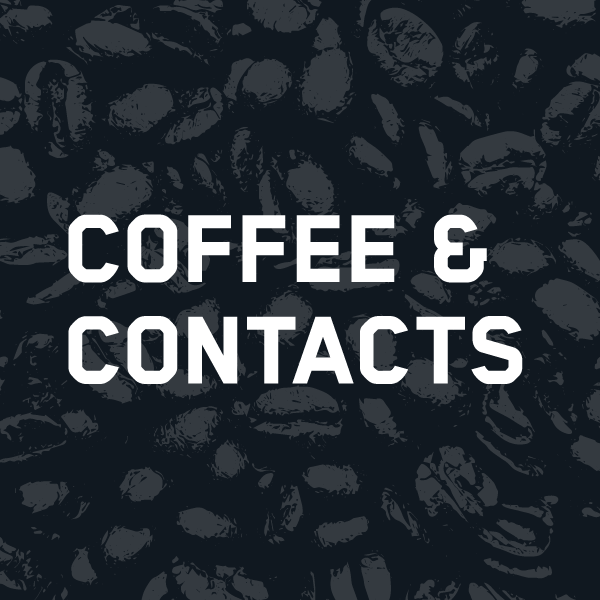 Launch your day with quality caffeine and even better company with Coffee & Contacts! Join us for this very special pick-me-up. Seek out some mutually-beneficial relationships and check out Core Bank’s new headquarters and high-tech branch in west Omaha – all before the workday begins. A special thanks to our sponsor Core Bank.